I eat sandwiches almost every day — sometimes sub sandwiches, sometimes club sandwiches, hamburgers if you want to count those as well, and even the crappy sandwiches I make for myself at home. I love sandwiches and sandwiches love me. And I mention that I make crappy sandwiches because it is scientifically proven that from a psychological standpoint, a sandwich made by someone else tastes better for some reason. So I constantly frequent places that can provide me sandwiches. I love places such as Subway, where even though the quality isn’t as great, you get a lot for your money, and Schlotzsky’s, where you pay a lot for higher-quality food. One day at work recently, I decided it was time for a sandwich, but I wanted to try someplace new. 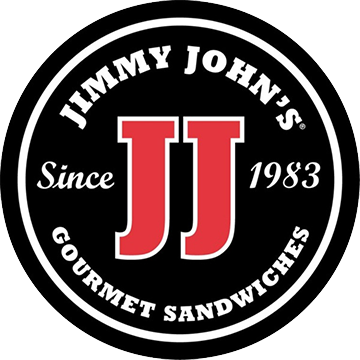 So I did some research and decided that my restaurant of choice would be Jimmy John’s. Jimmy John’s gimmick is their fast service. Radio and television ads display their quick services and their delivery. However, as a Jimmy John’s isn’t too far away from OCCC, I just decided to go there. From the second I walked in the front door, to the second I walked out with a bag full of food, only around 90 seconds had passed. I was impressed, but determined that with speed like that, the food quality couldn’t be amazing. Boy, was I wrong. I bought the number five sub sandwich, also known as the Vito. It was filled with wonderful Genoa salami, beautiful capicola and hearty provolone cheese, along with vegetables and a tangy Italian dressing sauce. Now, places like Schlotz-sky’s will always have a special place in my heart, but when I need a quick bite to eat that will satisfy my taste buds, I now know where I will frequent. Luckily for us OCCC students, a Jimmy John’s location is close, at 7801 S Western Ave. Just travel five minutes to Western Ave. on Interstate-240, then head south on Western, and you will find it very quickly on your right. I promise you won’t be disappointed.